Langto's 'Welcome to Country' is a thoughtfully curated guidebook to Indigenous Australia and the Torres Strait Islands. 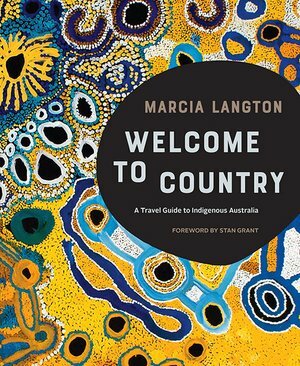 Perfect for anyone who wishes to know more about the rich history of Indigenous Australian culture, its people and places of interest. Tourism Australia statistics show that many overseas tourists, as well as Australians, are keen to learn more about Australia’s first peoples. And while the Indigenous tourism industry continues to grow, no comprehensive travel guide is currently available.